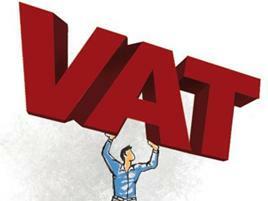 Many a business owner's eyes glaze over when VAT is mentioned. However, it is one of those tasks which cannot be ignored. 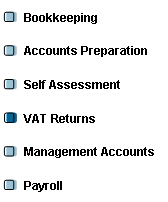 If your takings reach the VAT threshold you have to become VAT registered. 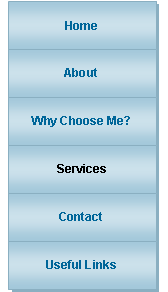 You can also register on a voluntary basis if your turnover is below this. If you are VAT registered I am more than happy to prepare and submit your VAT return using the now mandatory online facility, taking away the hassle and freeing up more of your precious time. I will also notify you of the amounts of VAT due. I can register you for VAT if you need to, I can take care of all of the paperwork on your behalf. Want to know more? Then please contact me to discuss your situation. I can ensure that your business adjusts its practices when legislative changes are implemented meaning your business will remain compliant.